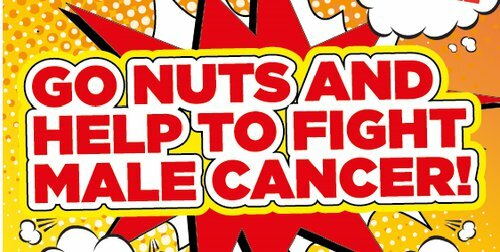 Every year over 43,000 men in the UK will be diagnosed with prostate, testicular and penile cancer. Orchid Cancer Appeal is the UK’s only registered charity specialising in all three male cancers. Know Your Balls is a fast paced game for Android and iOS requiring observation, speed and dexterity. Between levels users see messages about testicular cancer: this game could quite simply help save lives.